The Crossbreed® SuperTuck® Deluxe Springfield® XD(M)® is the revolutionary holster that provides deep concealment for your handgun. 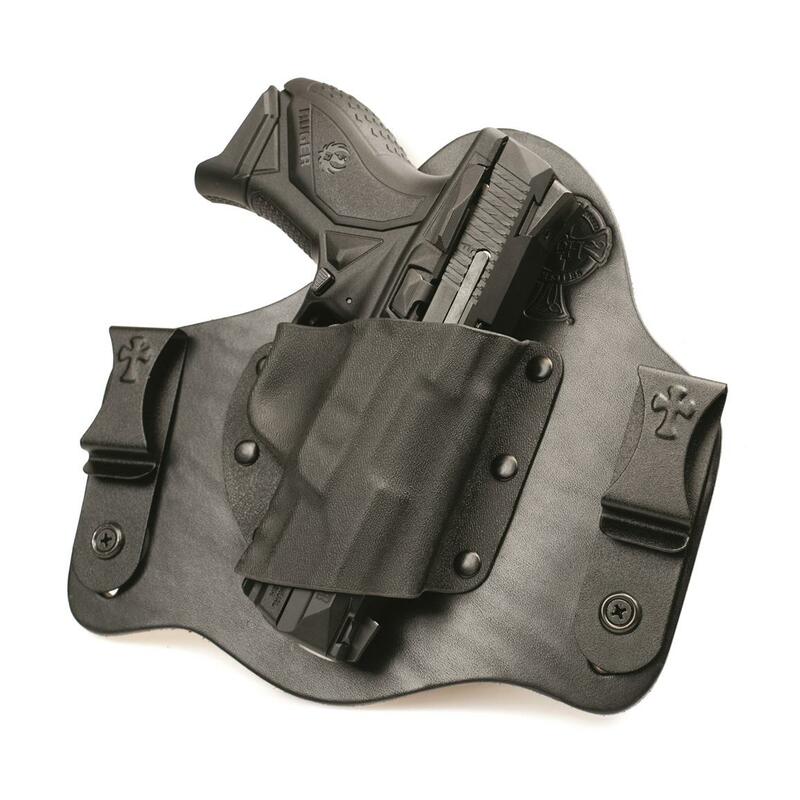 Designed exclusively and patented by Crossbreed®, the SuperTuck® Deluxe is hand molded to fit Springfield® XD(M)® models. It features a standard cut and can be worn comfortably with or without your shirt tucked in depending on your personal carry style. 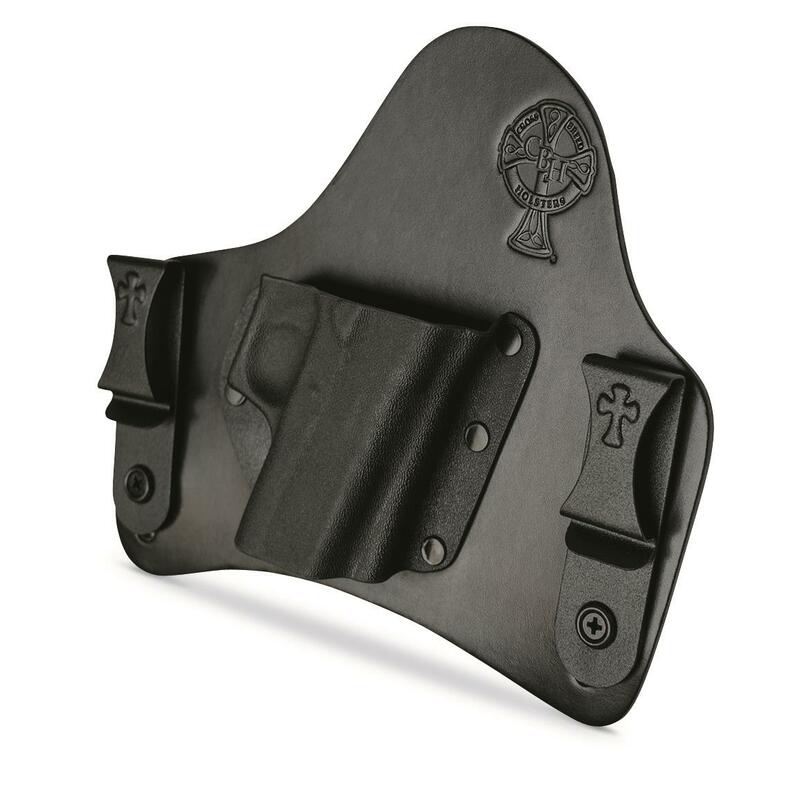 SnapLok powder coated steel belt clips are modular to enable you to adjust both the cant and ride height of your handgun.